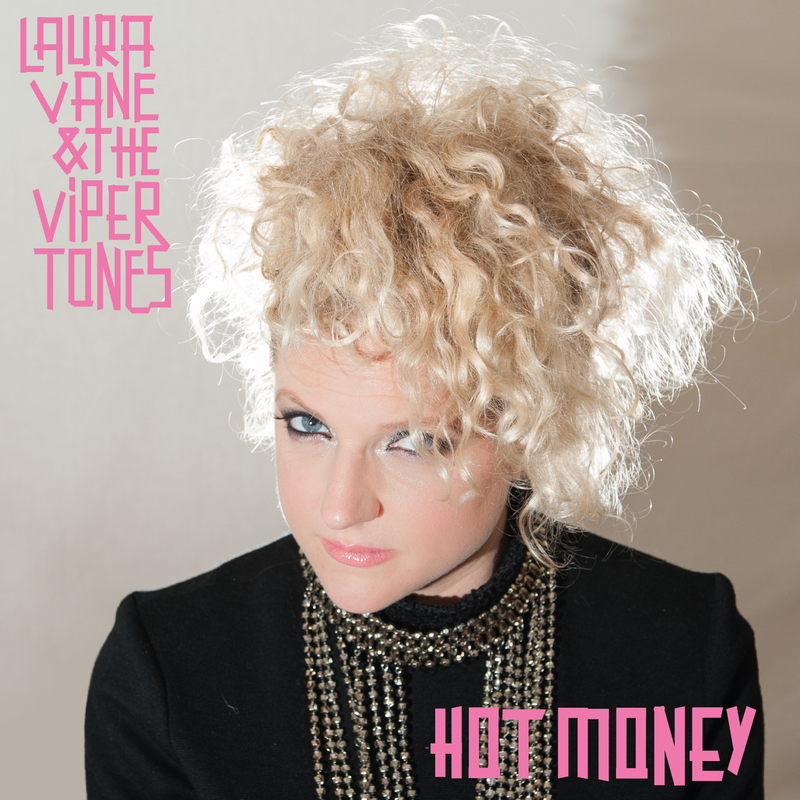 Hot Money is the third single from Laura Vane and The Vipertones’ hugely colourful and diverse third album ‘BodyQuake’. Although on first listen Hot Money may sound like an all-out pop song, once you start to follow through the groove to the first chorus, you will feel yourself almost being subtly steered by the guitar, and the drums into the flow. 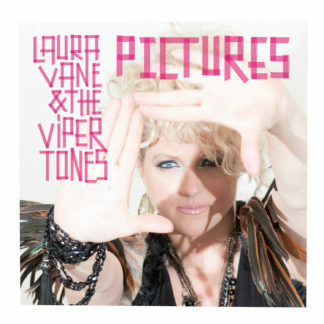 Laura delivers a seductive punchy vocal, whereas the keys are featuring very selectively and with character. You get the feeling that Laura and the band have been honing their craft further still to provide full-power catchy songs. 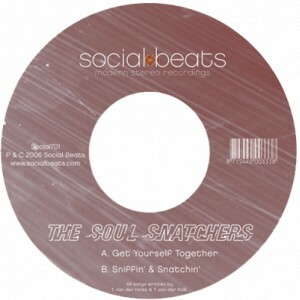 It’s a total foot-tapper, that is until you feel the urge to get up and join in with the ‘ow ow ow ow’! 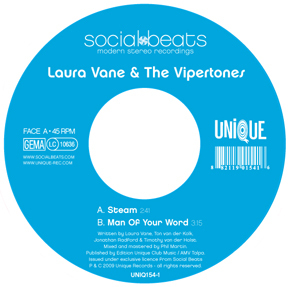 BodyQuake Steam - Man of Your Word 7"